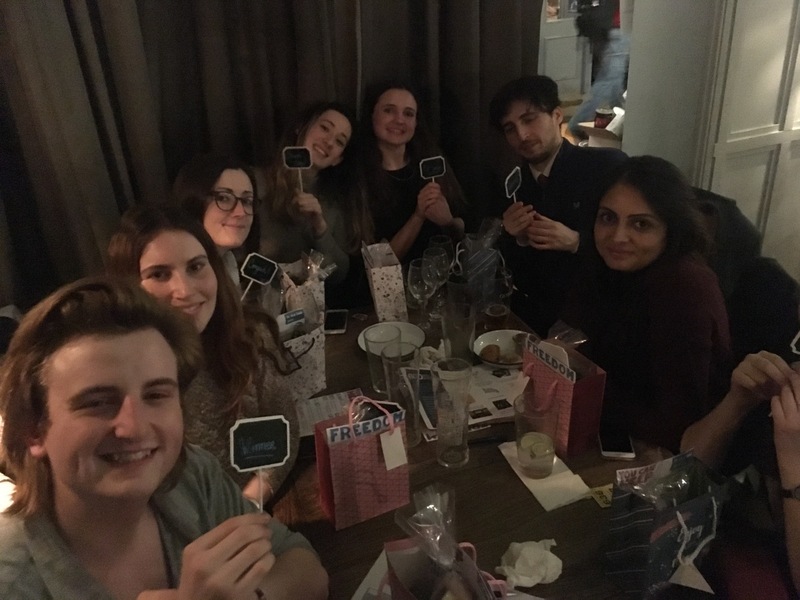 Read about BID's first pub quiz of the year and hear from attendees about why they decided to support our work. 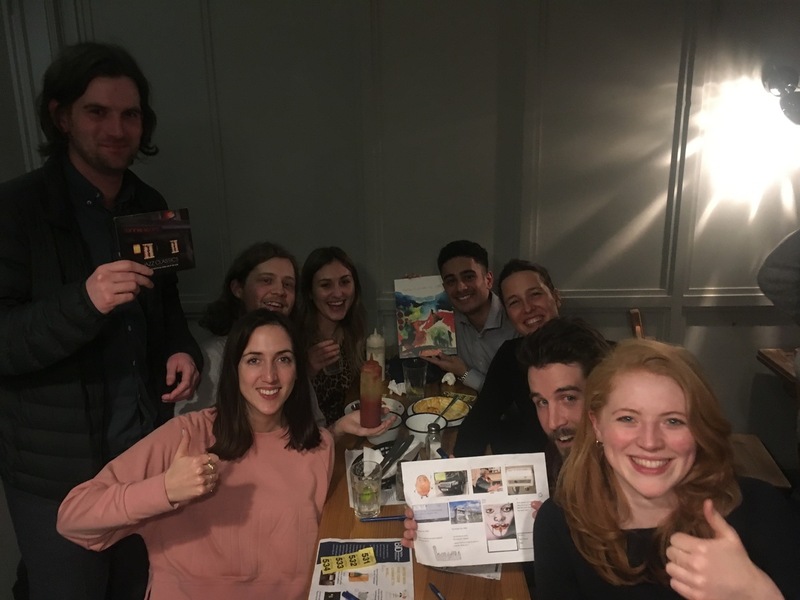 On Thursday 21st March over 50 people gathered at The Blacksmith and Toffeemaker, Clerkenwell, for a pub quiz and raffle raising funds to provide legal advice for migrants and refugees locked up in detention centres across the UK. Well attended by supporters, clients and volunteers, we were also delighted to see so many new faces at the event which coincided with the release of the Home Affairs Select Committee’s damning report into immigration detention in the UK. Teams competed for first place across five rounds including pictures, culture, history, sport and maps. One round drew particular attention as its questions were taken from sample papers of the Life in the UK test people are expected to pass in order to become British Citizens. The “The Beyonce Know-alls” team stole the show, winning first place. Winners 'The Beyonce Know-alls' posing with their first place prizes! We sold over 100 raffle tickets and are extremely grateful to all the people and organisations that donated prizes. Excited raffle winners hold up their prizes! Sadly, this will be our last pub quiz at the Blacksmith and Toffeemaker as it is due to close at the end of the month. We would like to say a huge thank you to the team there for being such incredible hosts to us over the years. We’ll be finding a new home for our next pub quiz which will be in Refugee Week later in the year. Subscribe to our mailing list to make sure you receive an invite.